ASHLAND, OR – The Ashland Wine Cellar has announced two new wine clubs—one for Rogue Valley locals only and one open to all. The clubs will feature boutique and limited-release wines from across the state with a focus on Southern Oregon. The locals-only wine club, called Taste of Oregon, provides two bottles monthly with a pick-up party every 2nd Saturday with free wine tasting that day. If you live outside the area, you can join the Oregon Wine Club, receiving either six or 12 bottles in May and November. These wines can be shipped or picked up in person. There is a national trend away from traditional wine clubs, with The Wall Street Journal, Macy’s, NPR and even Martha Stewart starting clubs. Other newer wine clubs offer “great” pricing by selling wine that belongs on the bottom shelf of a discount grocer (aka cheap bulk wine). The advantage that Ashland Wine Cellar’s wine clubs bring is in part the knowledge and ability to curate the state’s best wines. According to Ashland Wine Cellar’s wine director, Liza Peloquin Jussiaume, “I have been in the wine industry for 18 years, and 10 of those years have been selling wine in Oregon. I have worked for wine shops, restaurants and wineries, and I have discovered that a large quantity of my customers wants Oregon wine—and they are smart to request them. Our wines are great and they are only getting better. 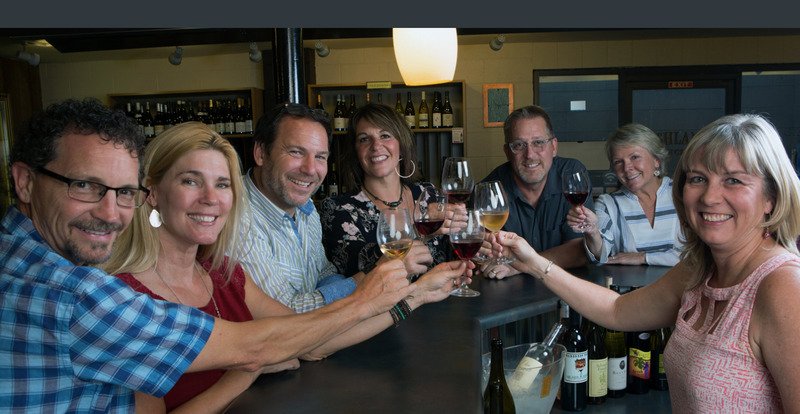 Creating an all-Oregon wine club gives customers the opportunity to conveniently taste wines from all over the state in a single membership. Not to mention, Oregon wines bring tourists into our region and they stay at our hotels, eat at our restaurants and visit our wineries. What’s Happening at RVML This Month Used Car Buying Tips from Zach at Ashland Automotive Inc.